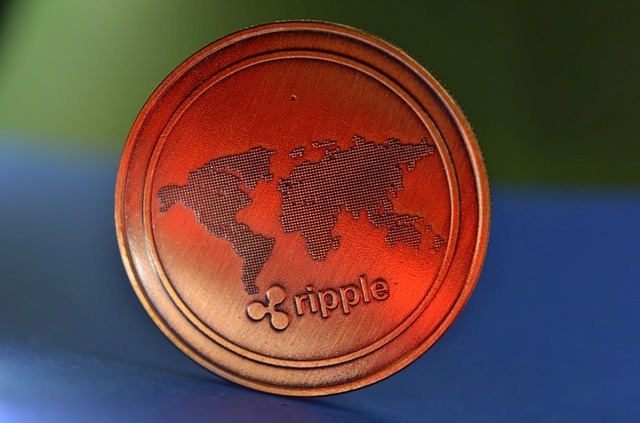 Crypto derivatives exchange Huobi DM has announced the launch of contract trading for Ripple (XRP) on its platform. In addition, Huobi DM said that it has revamped its user experience to include trigger orders, allowing users to utilize this type of pre-set orders to set take profits and stop losses. The trigger order functionality is currently limited to web applications, and Huobi DM said that it expects to enable it for mobile orders soon. The exchange has also streamlined user onboarding process, eliminating the need for uploaded photos and instituting a handwritten signature requirement instead. "We're always looking to serve our users – and the broader crypto community – better, so this was a natural decision," said Ross Zhang, Head of Marketing for Huobi Group. "Adding XRP to our growing list of coin types on Huobi DM and improving our user experience are just further steps in our goal of building Huobi DM into the premier platform of its kind." Huobi DM was launched in November in beta mode with BTC contract trading. The platform was officially launched on December 10 and was integrated with Huobi Global, Huobi's flagship cryptocurrency exchange.